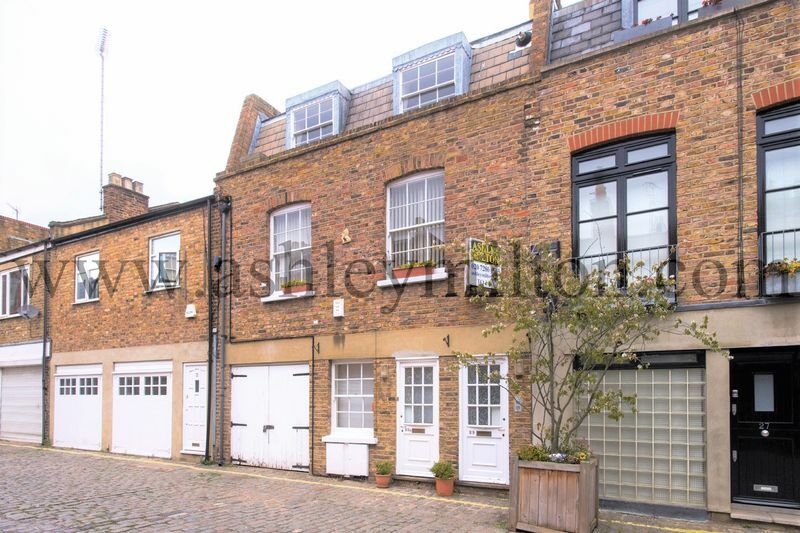 A large double studio located on the ground floor along this quiet cobbled in a mews house. 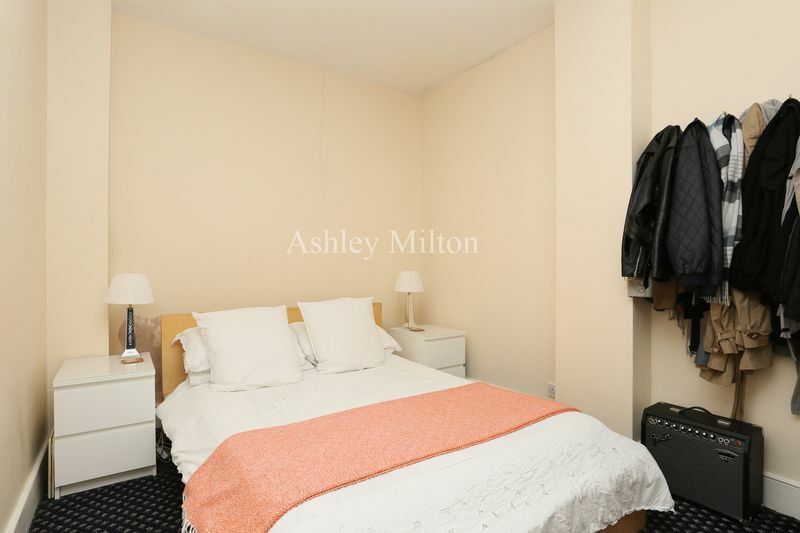 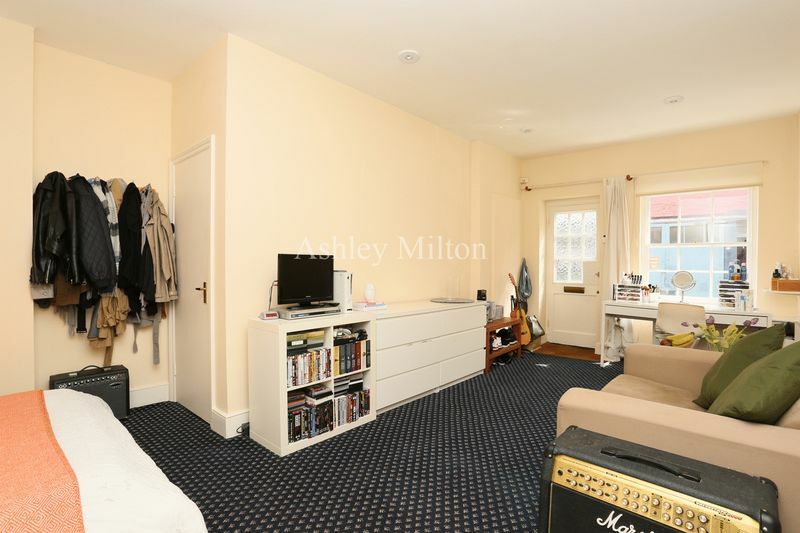 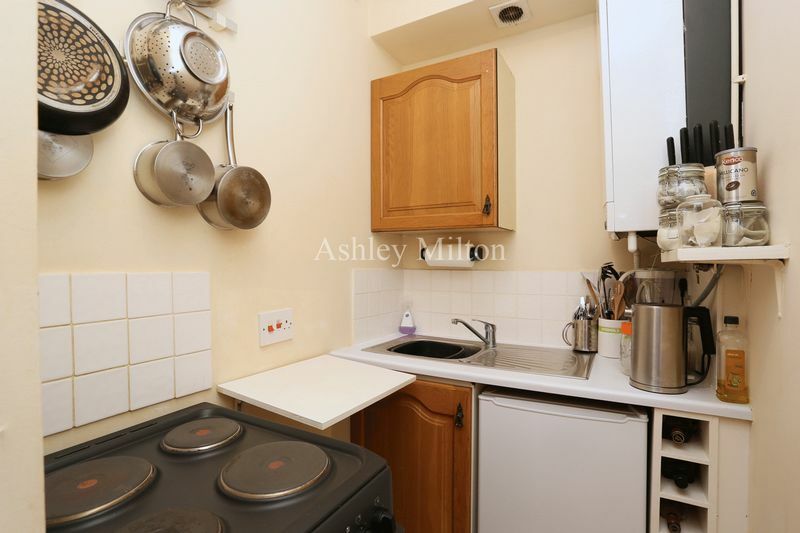 Comprising large studio room with separate sleeping area, separate kitchen with washing machine / separate dryer and shower room. 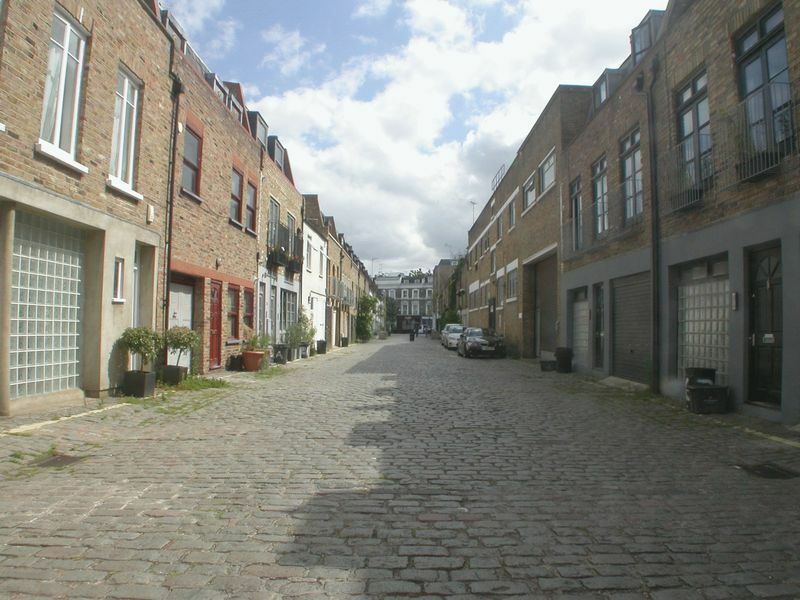 Benefits from its own entrance.